Lidl has ambitious plans for entering the market – simultaneous openings of between 10 and 20 supermarkets will occur in multiple cities across Serbia, which has been Lidl’s method of launching operations in almost all countries. In accordance with business plans, Lidl announces the continuation of its expansion in Serbia, so the retail network can be expected to be extended to include cities that are not covered by the first wave of openings. – Logistics Centre, engaging the construction industry and creating new jobs We could glean a sense of Lidl’s strength and the significance of its investments in Serbia with the opening of the Lidl Logistics Centre in Nova Pazova during the middle of this year. This company has invested €55 million in the construction of a modern Logistics centre that fully supports Lidl’s development plans for the supply of all future retail outlets, but also in the administrative building located on the same site. Alongside funds invested in construction, Lidl Serbia has also supported the domestic economy by engaging the local construction industry with the inclusion of over 50 domestic subcontractors. The project includes domestic architectural, surveying and contracting firms, engaging over 2,000 people who execute works in accordance with Lidl’s international standards. Apart from employing 180 people in the Logistics Centre, Lidl Serbia launched a drive this spring to hire 1,000 sales personnel throughout the country and now has 1,500 employees, including sales staff, corporate personnel, buyers, marketing experts, accountants etc. Care for employees, particularly good working conditions and a cordial atmosphere are among Lidl’s advantages as an employer, because – as its representatives say – they do not view investments in Serbia exclusively through the scope of an investment expressed in monetary terms, rather they emphasise that investing in people is crucial to them. In accordance with its unique business processes and approach to work, Lidl’s arrival in Serbia was preceded by deeply-embedded preparations: all employees underwent paid training in the country or abroad, which was the case with both employees of the Logistics Centre and those who will work in Lidl stores. Alongside significant investments and a unique shopping experience, Lidl contributes to society in all countries where it operates by caring for the community, which is also the plan for Serbia. This company’s guiding principle is to improve towards “A Better Tomorrow”, which is reflected in its investments in environmental protection, assistance to the local community, care for products, production process and employees, and a fair relationship with partners. 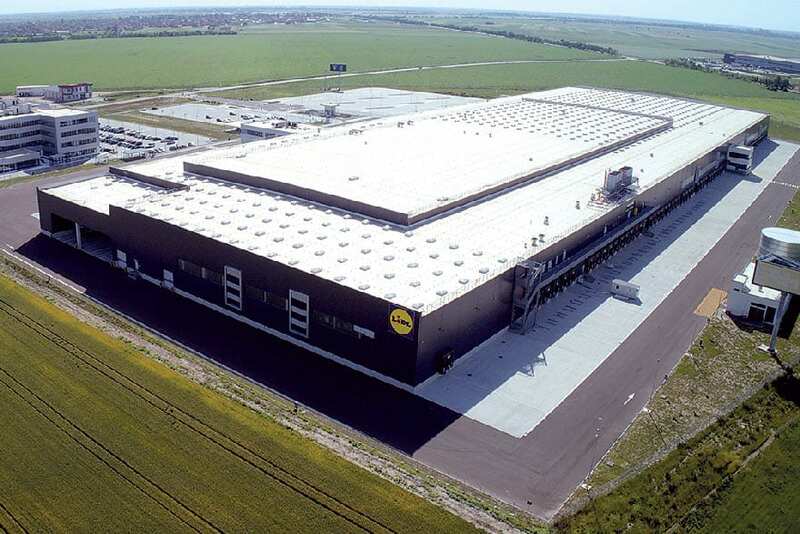 Testifying to the claim that Lidl nurtures such a relationship is, among other things, the fact that the aforementioned Logistics Centre in Nova Pazova holds a Leed Gold (Leadership in Energy and Environmental Design) Certificate, which guarantees energy savings, efficient water use, waste reduction and the use of sustainable building materials. For example, compared to standard facilities with the same format, the Logistics Centre generates energy savings amounting to 32 per cent. 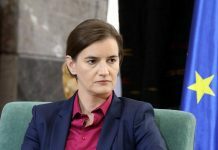 Lidl has long-term plans for Serbia and, according to company management, they are certain that both consumers and all their partners will recognise that the company nurtures responsibility, transparency and fair relationships. The company’s goal is to offer customers in Serbia a unique shopping experience and the best price-quality ratio, for which Lidl is known worldwide.